Did not disappoint! 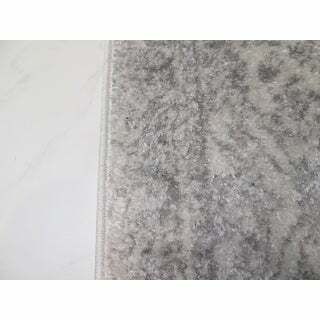 I will be buying more rugs from Overstock! 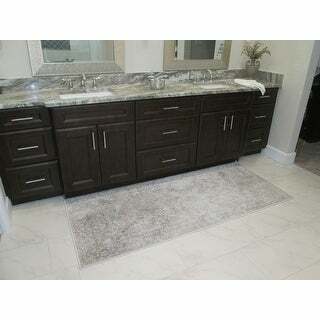 I bought this runner for my new house love the colors, It was exactly what I was looking for. 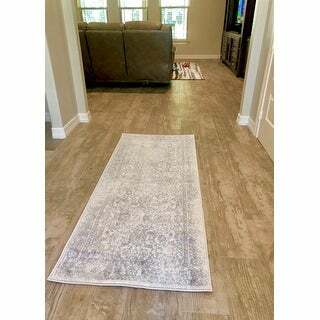 I bought the runner and 6x9 rug to match for my kitchen and living room. This is my 3rd rug from this pattern! Love the look! Refined elegance. It's thin so you may want to use a pad but it looks great & for the price, style & quality I highly recommend! Super fast delivery also! Gorgeous rug! A whole more beautiful than I expected, especially for the price. I just wish I could order more and put throughout my home Lol. I would highly recommend! Just what I was looking for. Love it. "What are the recommended care instructions for this rug?" 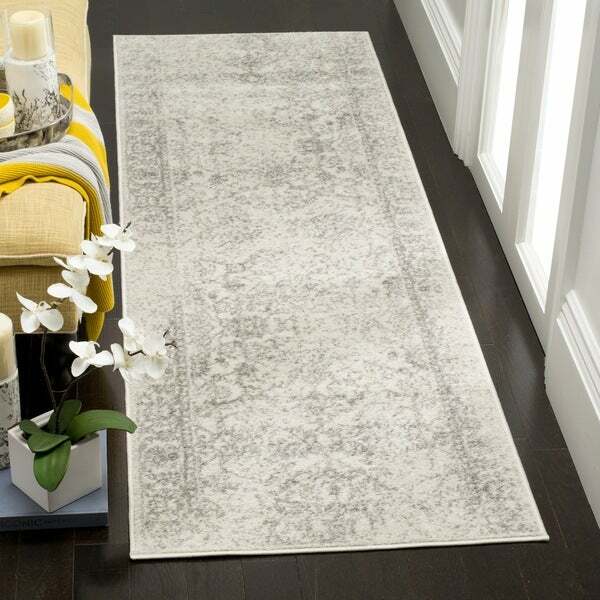 We recommend regular vacuuming for this rug as well as spot cleaning small spills. For larger spills and stains, we recommend professional cleaning.